“On the day I was fired, I remember feeling so relieved. 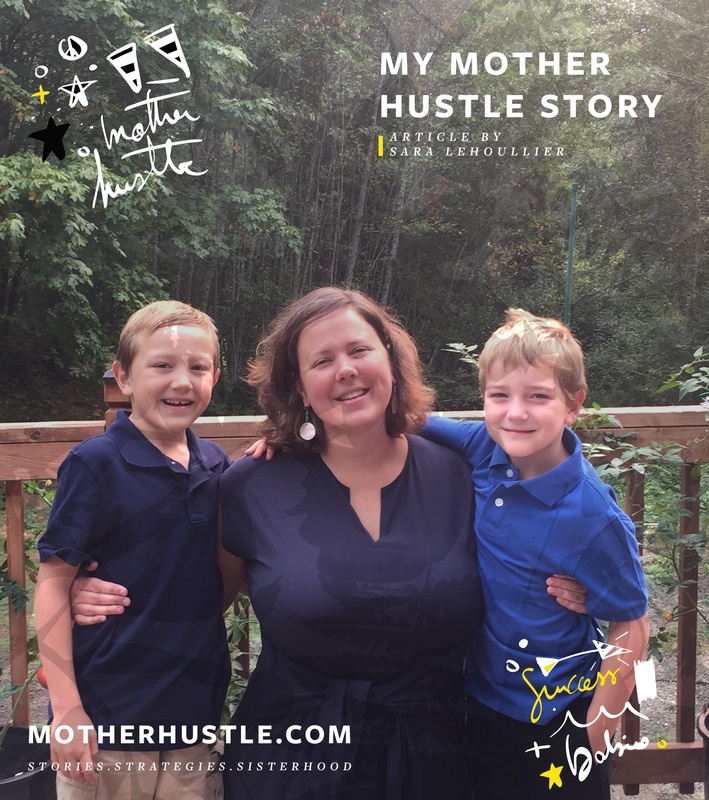 They did for me what I couldn’t do for myself.” Here’s Amanda Shuman’s #MyMotherHustle Story. 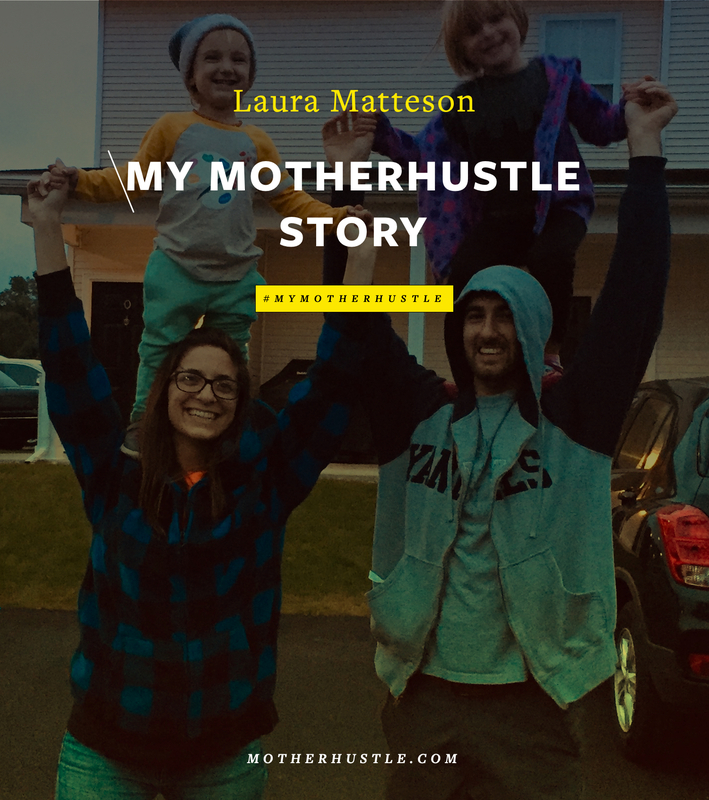 I started my business straight out of college, but still wanted to involved in the corporate world — or so I thought. 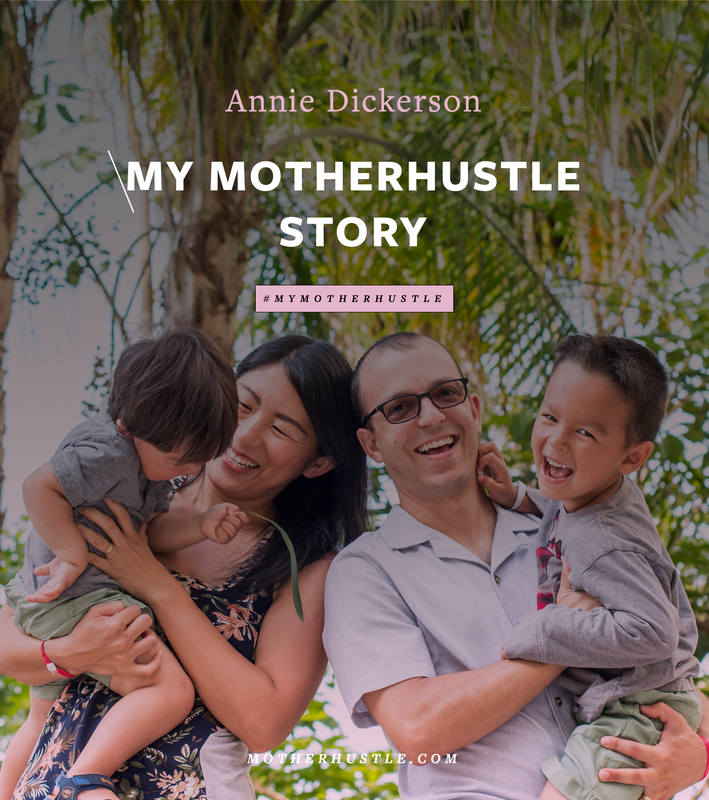 I never really took my business serious until I became pregnant. 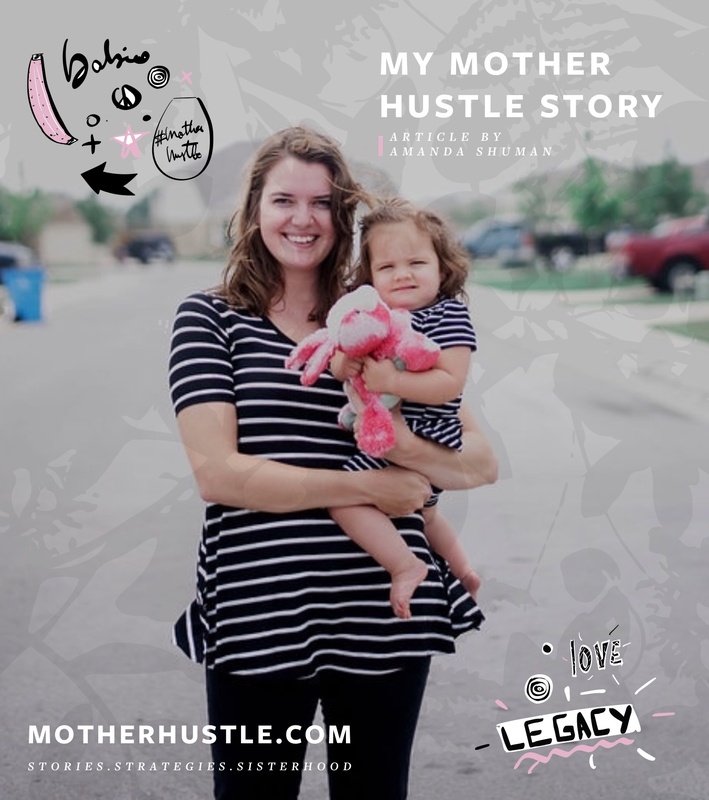 In January of 2016, I was four months pregnant and desperate to leave my full-time job as a Marketing Manager. I felt I wasn’t fulfilling my full potential and my job wasn’t impacting people the way I wanted to. I invested in a $9,000 coaching program that I thought was going to change my life. Six months later, with a newborn baby and maternity leave coming to an end, I was still in the exact same position. I was frustrated. Frustrated with myself, my situation, the way I felt. After returning to work and having to leave my baby girl in daycare 11 hours a day, I became bitter. Eventually, that bitterness led to my termination. I was fired. On the day I was fired, I remember feeling so relieved. They did for me what I couldn’t do for myself. Fast-forward to now, I am bringing in more money that I was at my corporate job, I get to decide when I drop my baby girl off at daycare and when I want to pick her up. I get to make my own schedule. Most important, I get to help other ladies build their businesses and achieve their goals. I want everyone who fills stuck to gain the confidence to change their lives and that begins with understanding your ‘why’. I was married at the age of 21 and I gave birth to our first baby girl nine months later. We currently are tiny living, which isn’t as glamorous as it may sound. Three people in 250 square feet. We live in the guest house at my parents’ house while we work to pay off our debt and save for a down payment on a house. Invest your money wisely. Don’t follow everyone’s advice. What may be right for one person, may not be right for you. 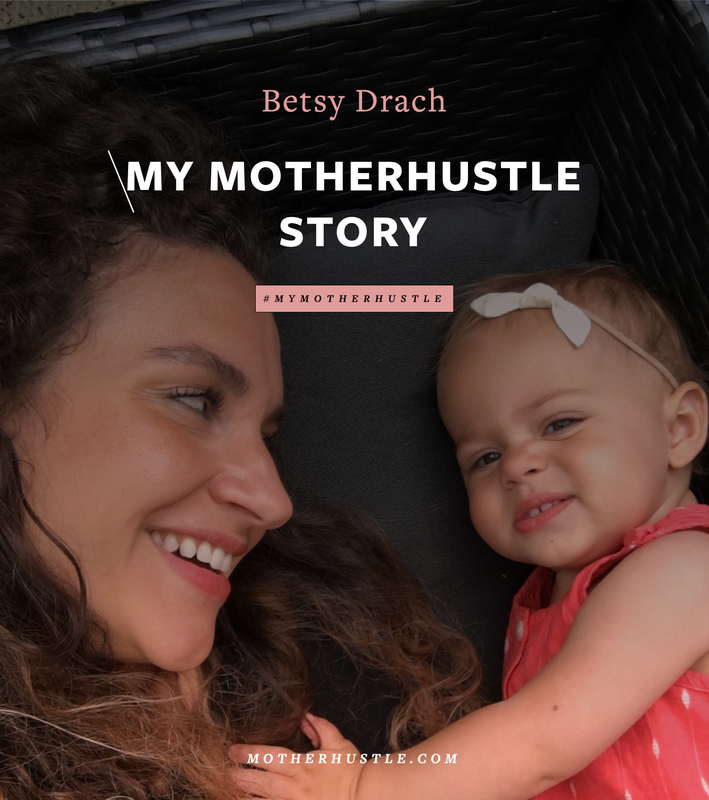 I wasn’t driven until I became a mother. 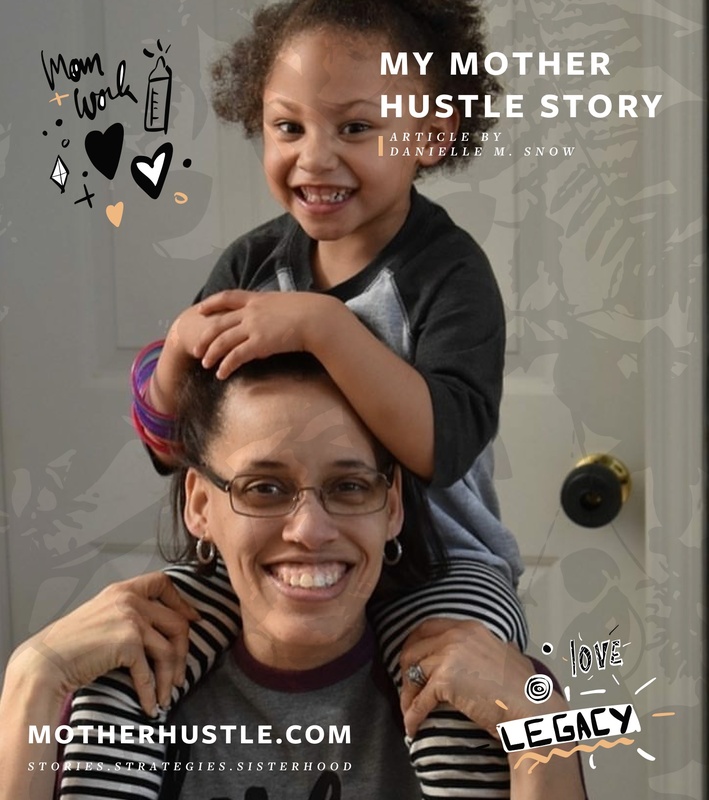 Once I learned I was pregnant and I thought about all the time I’d be away from my daughter if I worked at a corporate job — I became a learning, driven entrepreneur. Take advice but understand how to mold it into something that works for you. Grace. Give yourself a lot of grace. Amanda Shuman has been helping small business owners craft their brands for more than three years. She has had the pleasure of helping omore than 24 small businesses owners in 2016 alone. When she’s not crafting brands, you can more than likely find her outside somewhere spending time with her husband, daughter and their 2 dogs. Find her at Carrylove Designs, on Instagram, and learn about her mentoring program.